When you look at a single image exposure without lighting and retouching it does not always capture what your eye saw while in the space. 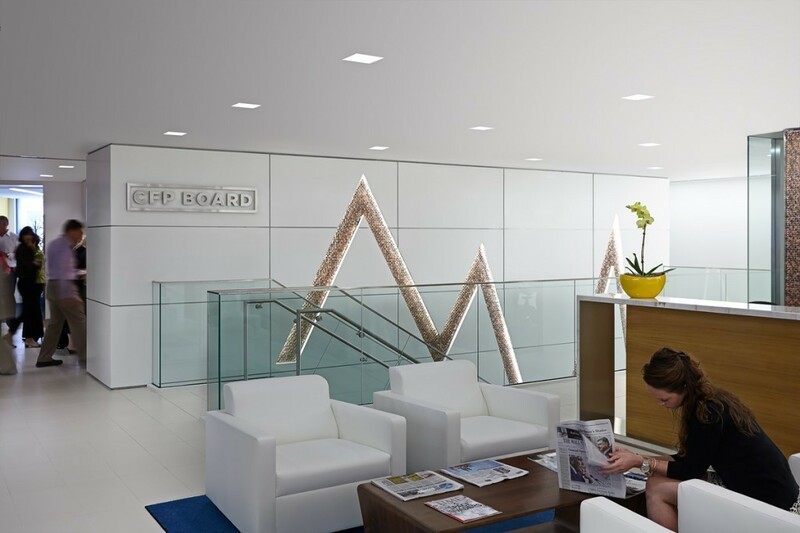 Here a before and after of a recent commercial interior photoshoot for Signs Unlimited. 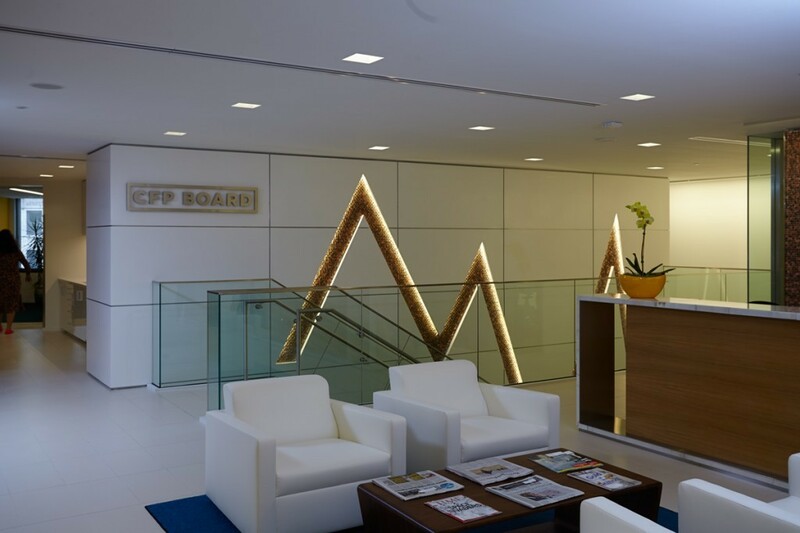 This the CFP board’s reception area.